Green Energy Limited is committed to ensuring that you never run out of gas. 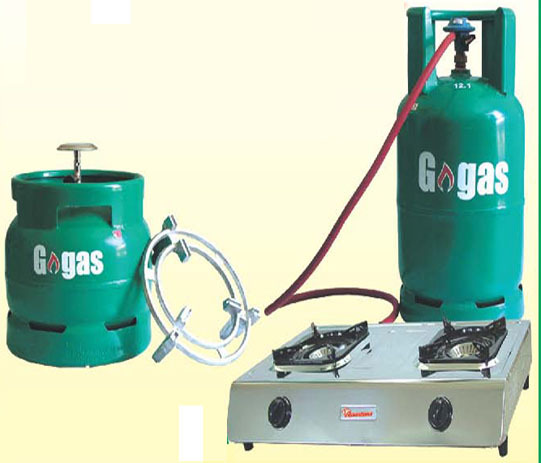 We target to have a G-gas outlet or agent near your area of residence or business premises. Green Energy Limited is the newest entrant in the LPG business in East Africa. GEL is head quartered in Kenya at Green Energy Plaza along North Airport Road.